Every year we host a seasonal festival at ZSFG, Summer Fest! Summer Fest focuses on seasonal, locally grown and natural foods and emphasizes the benefits of exercise and enjoying San Francisco’s great outdoors. 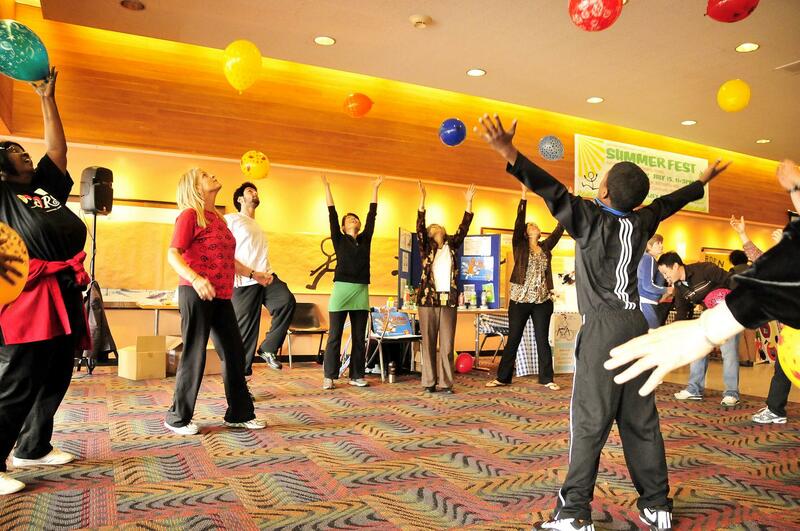 We offer healing movement classes such as Belly Dancing, Hula, Soul-Line Dancing, and drumming. 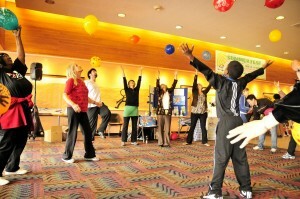 Various health programs host booths that offer fun, interactive activities and health-related “giveaways”. 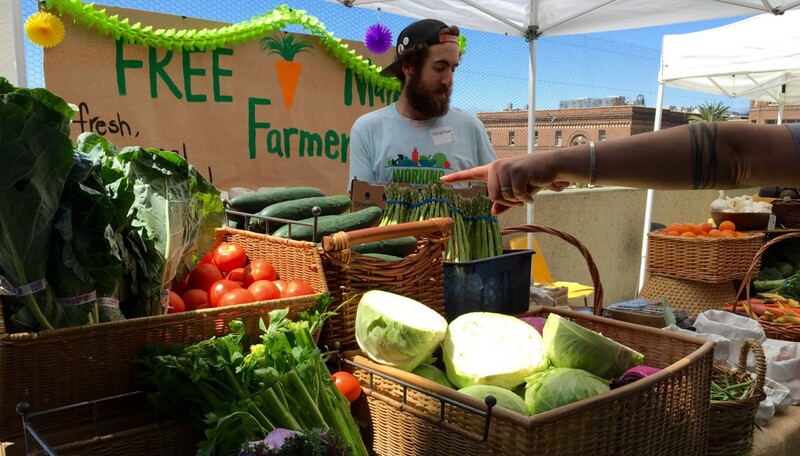 Main attractions of the festival are a healthy cooking demonstration and a free farmer’s market! THANK YOU TO EVERYONE WHO PARTICIPATED IN OUR 10th SEASONAL FESTIVAL! Two wellness affiliated individuals were chosen by YOU to be your 2016 Wellness Champions. Big congratulations to our 2016 Community & Staff Winners! Come out and vote for your 2017 Wellness Champion in June 2017! Take a look at our past seasonal festival photos. You won’t want to miss the next celebration!